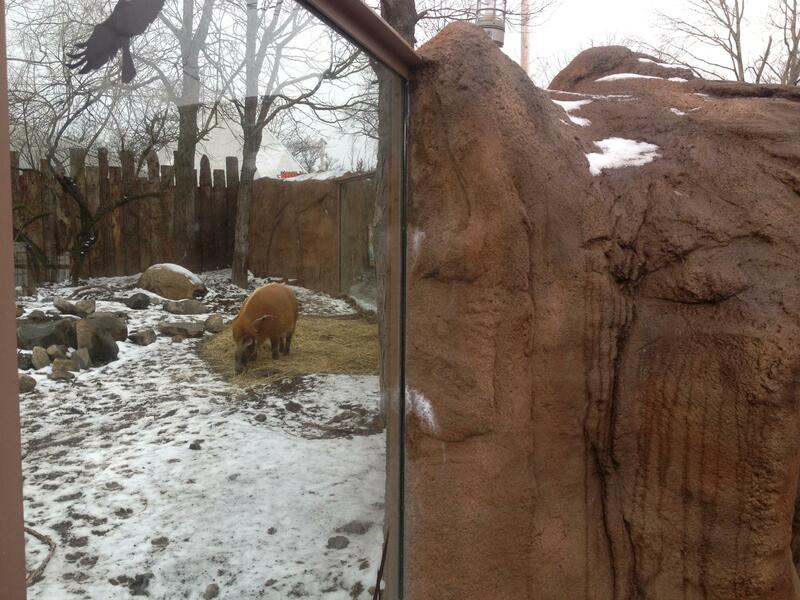 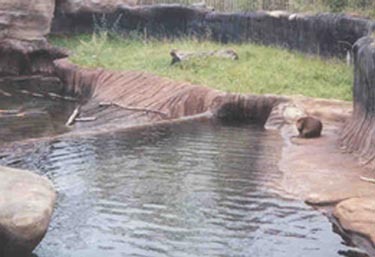 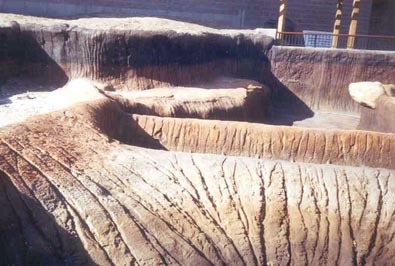 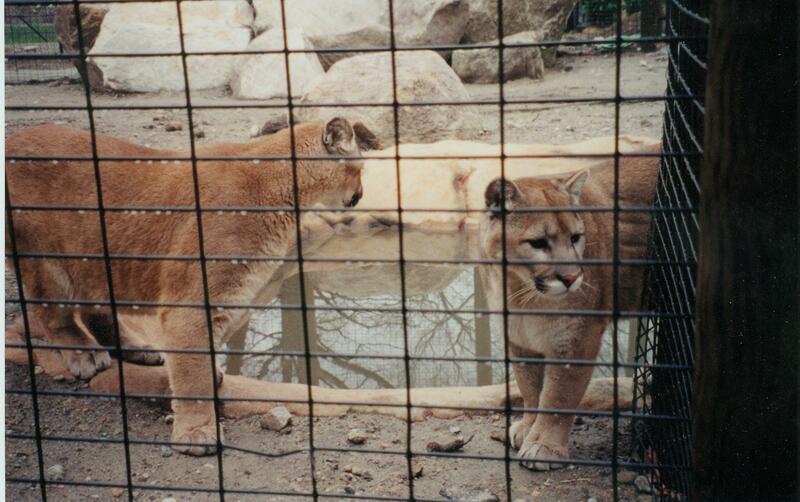 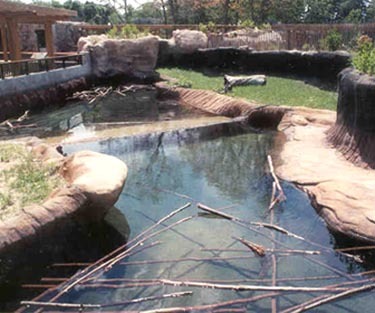 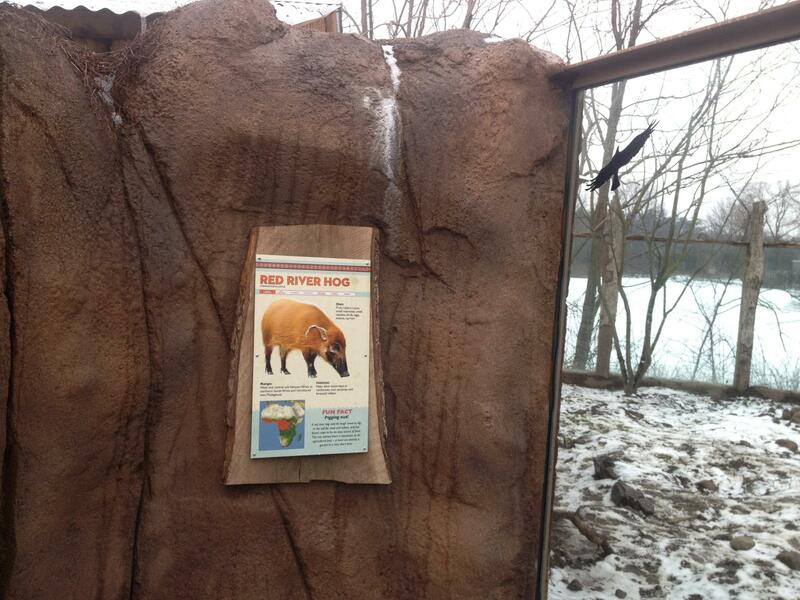 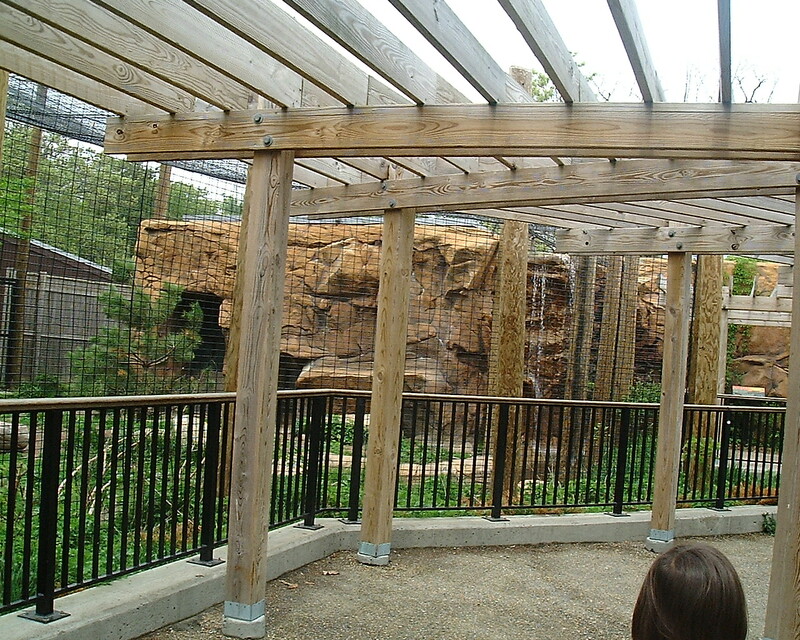 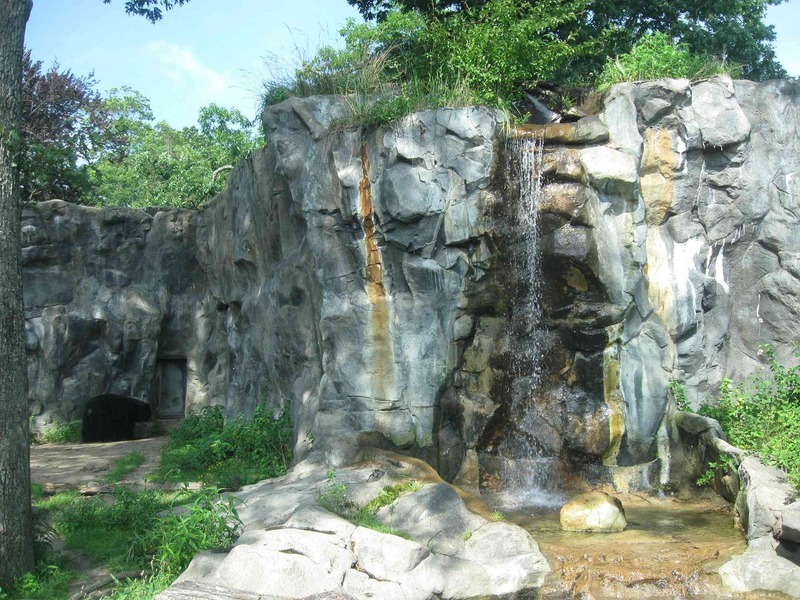 Our animal habitats are designed to replicate the animals' native environment, while containing the animal with features such as mud banks, cliff walls, embankments, rivers or ponds. 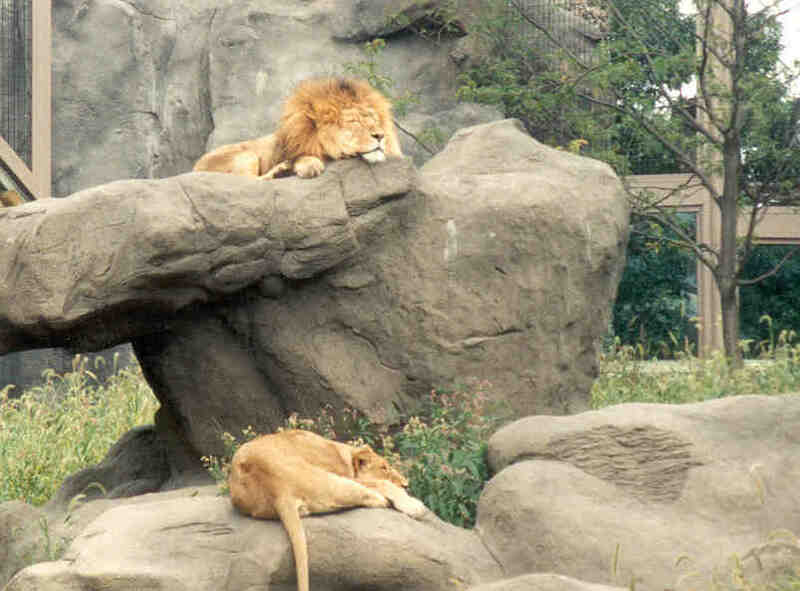 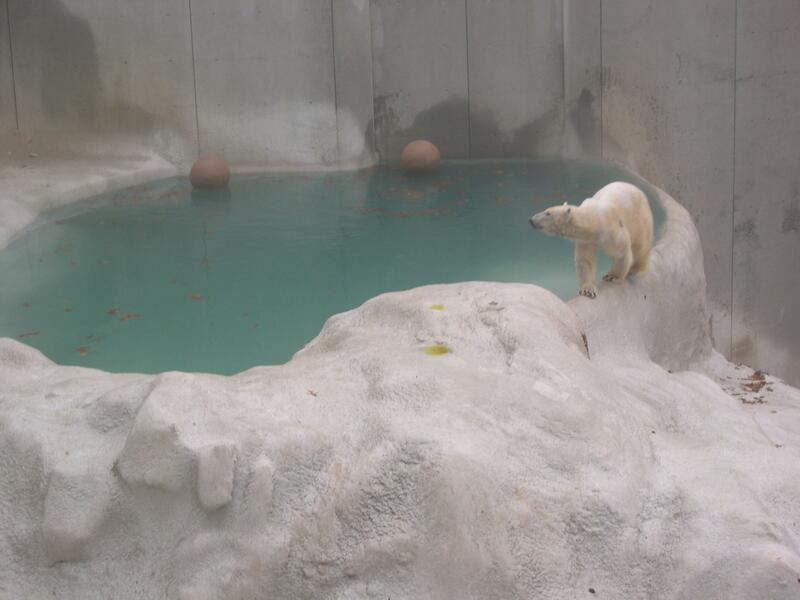 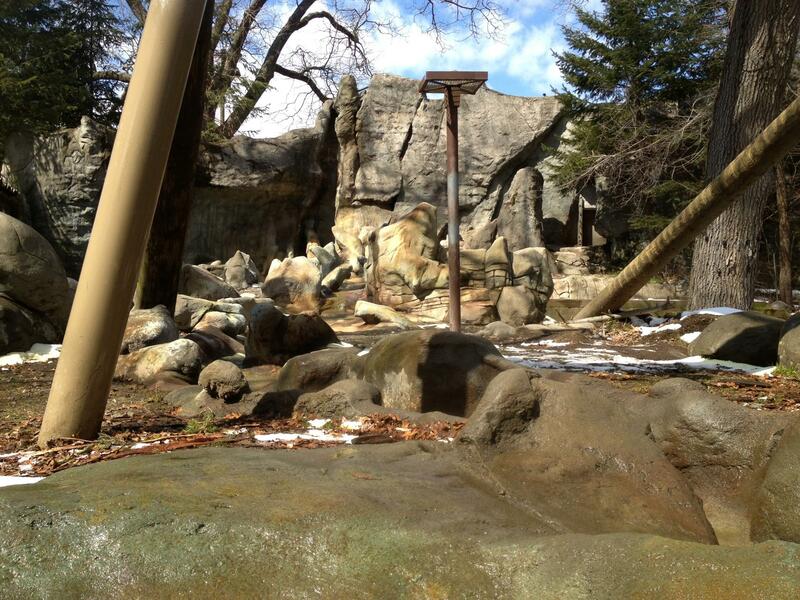 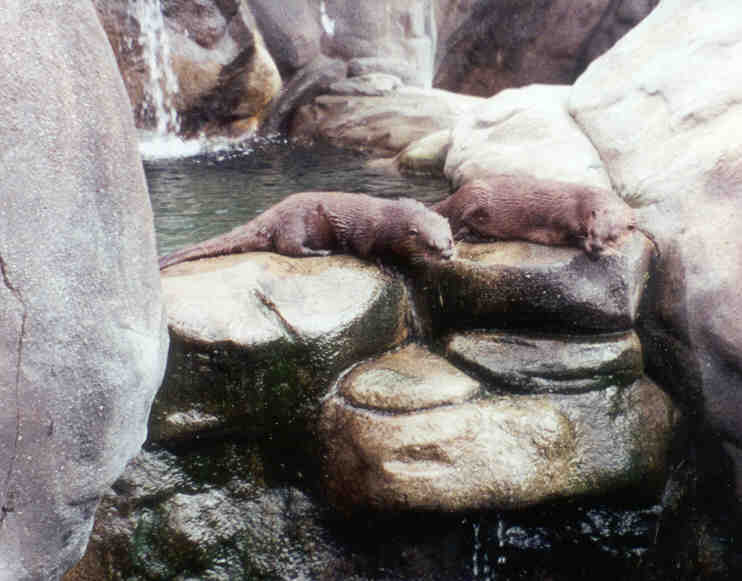 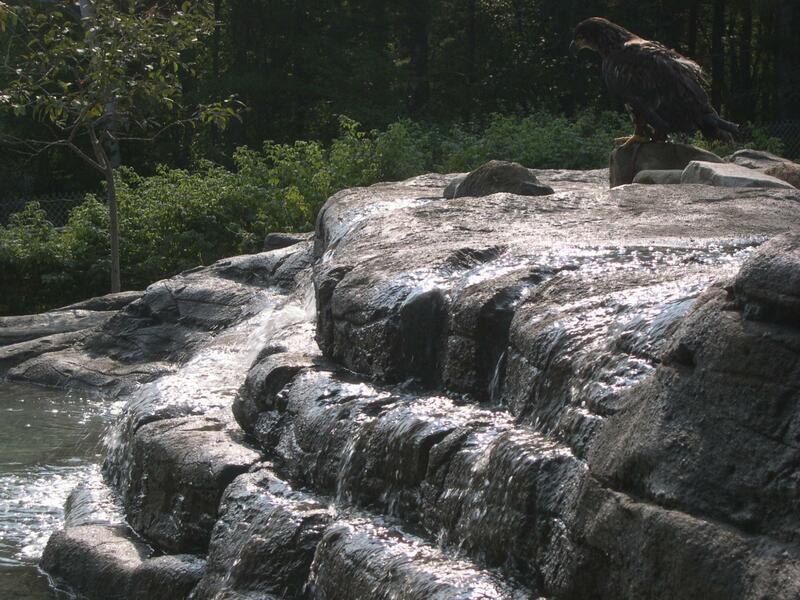 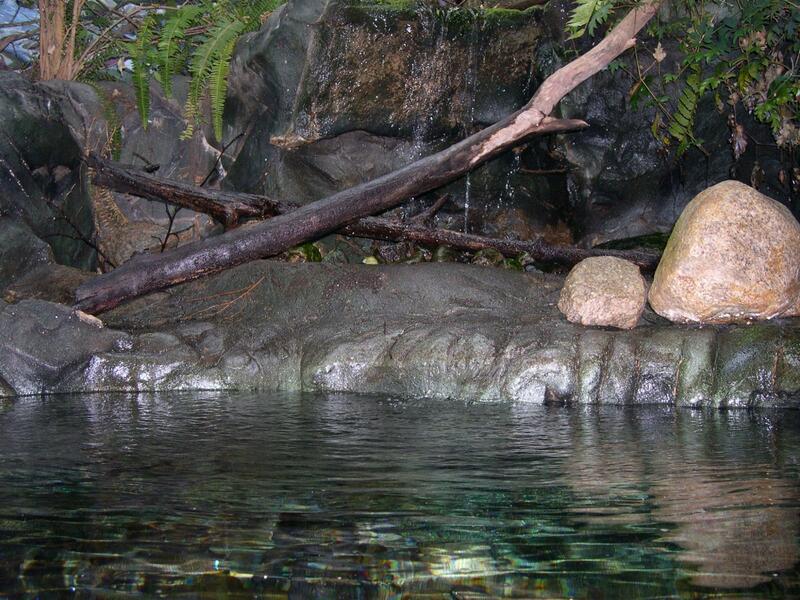 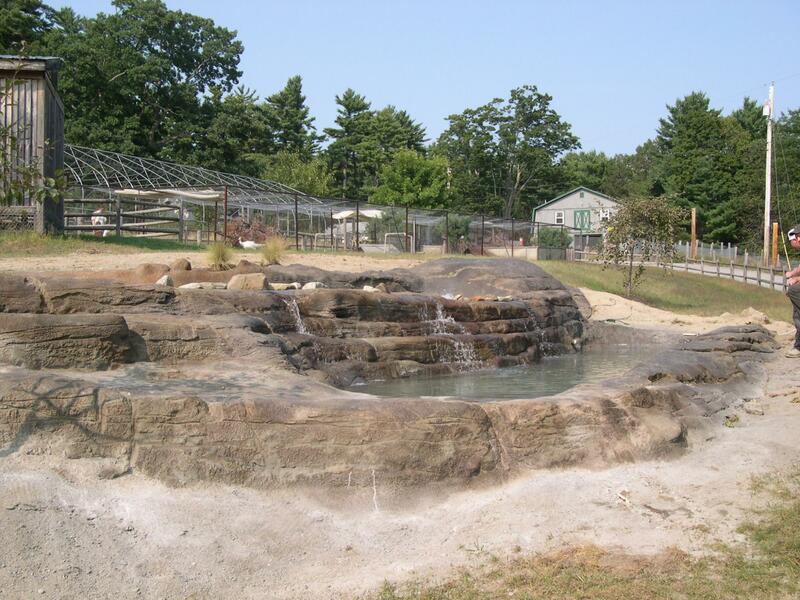 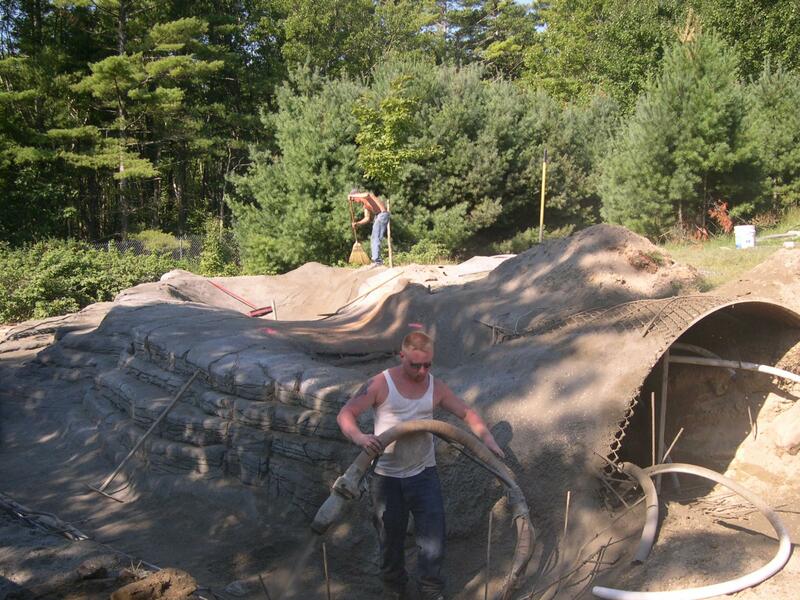 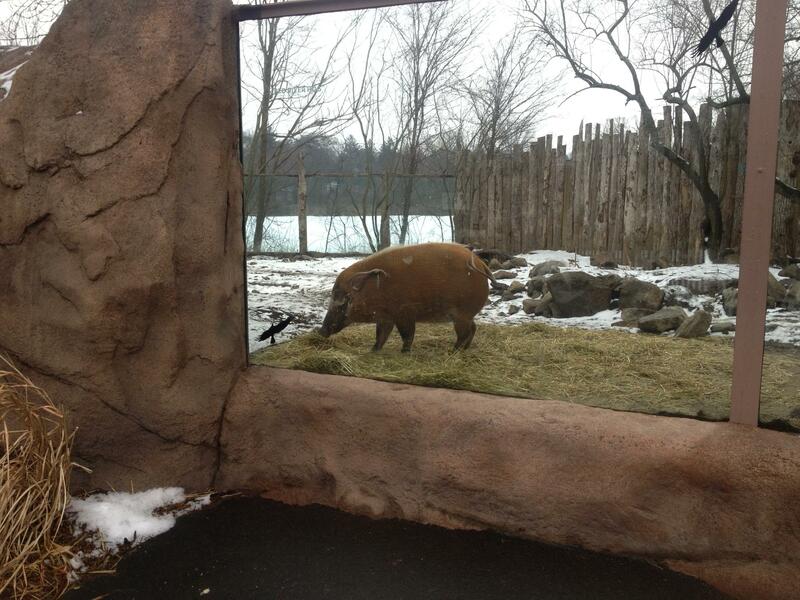 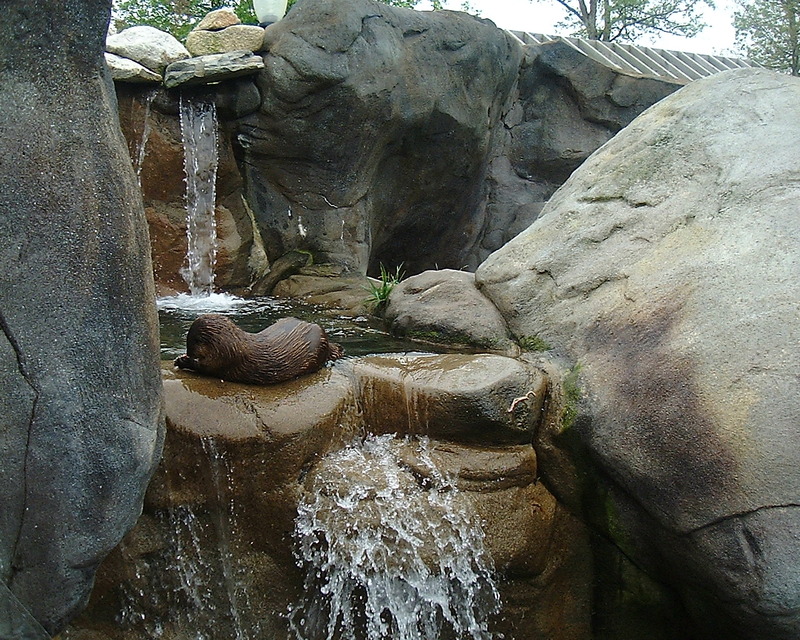 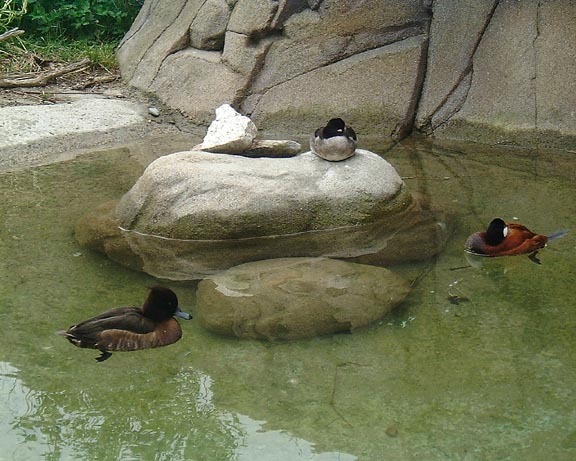 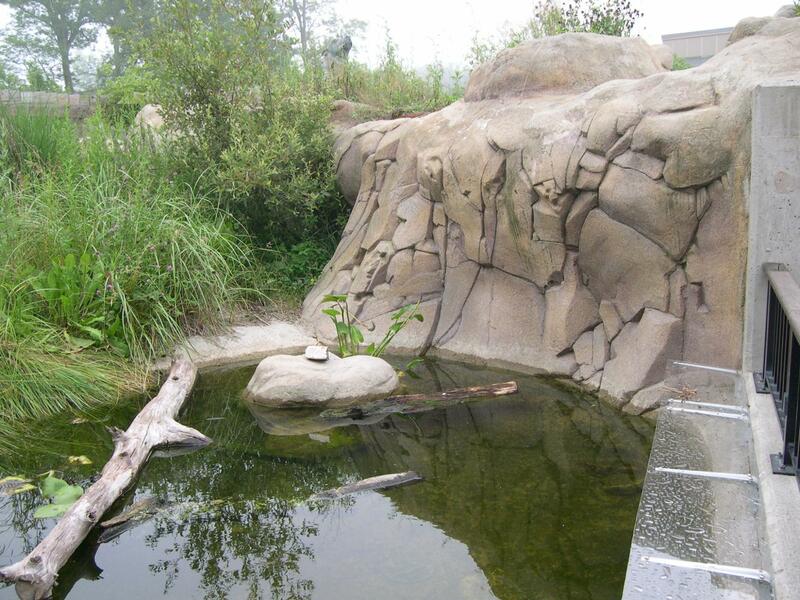 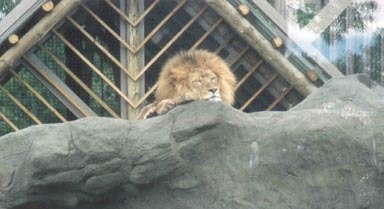 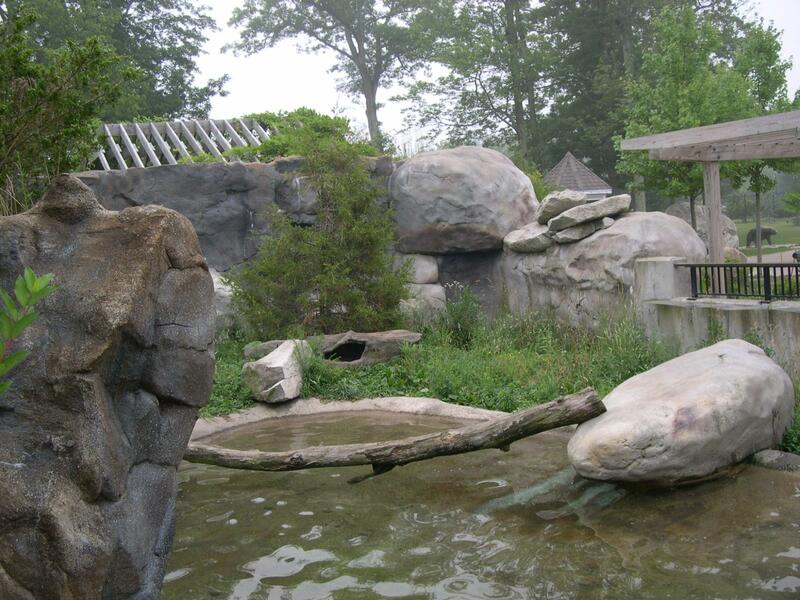 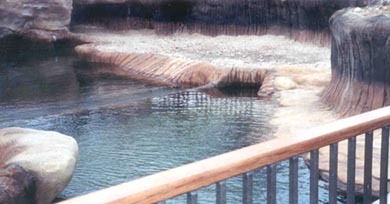 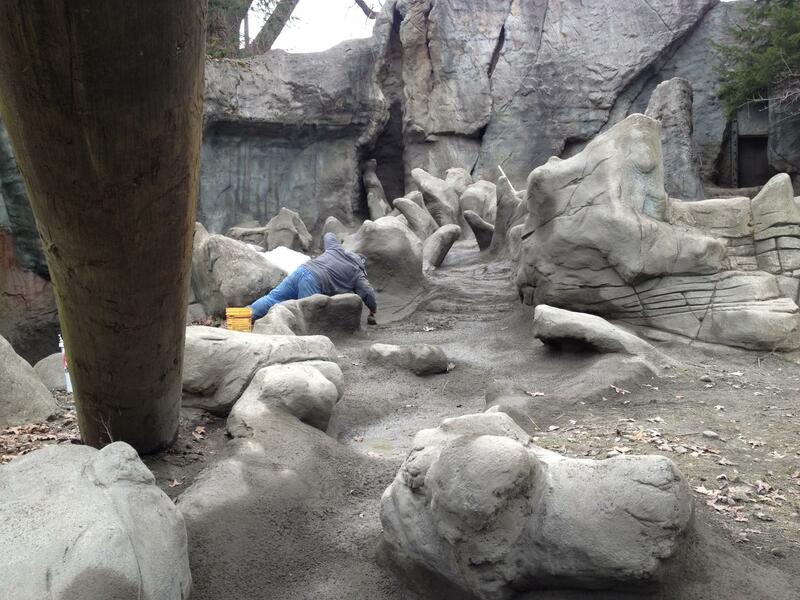 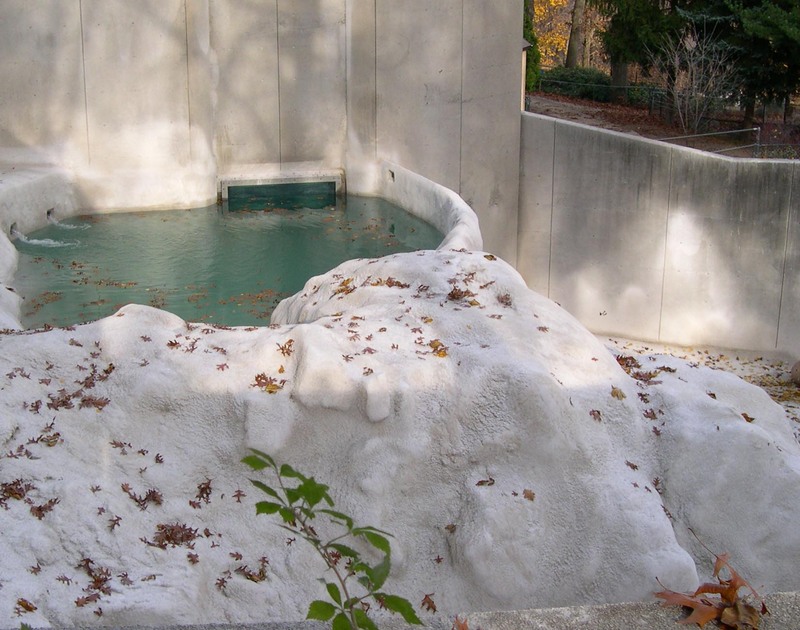 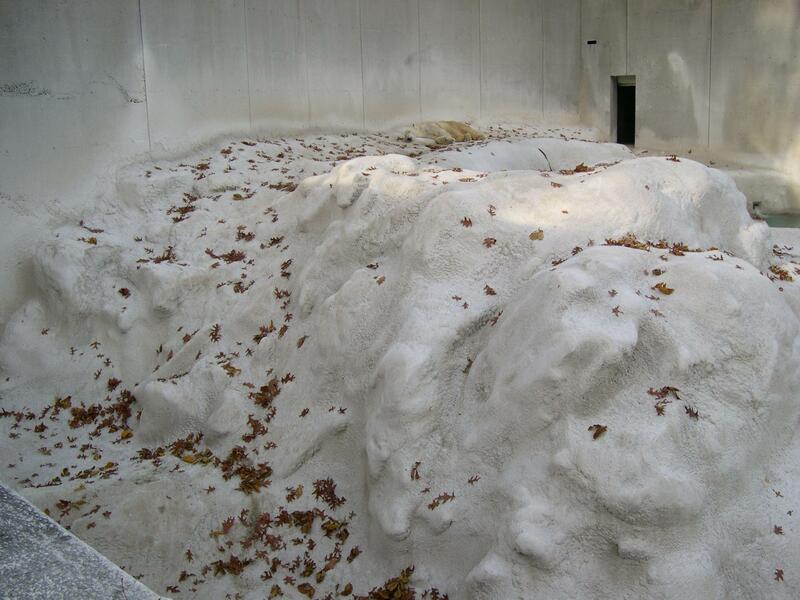 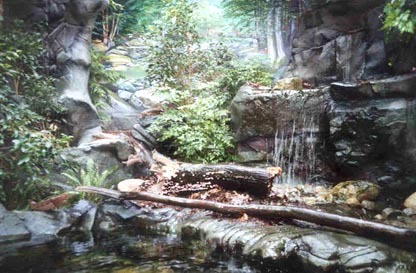 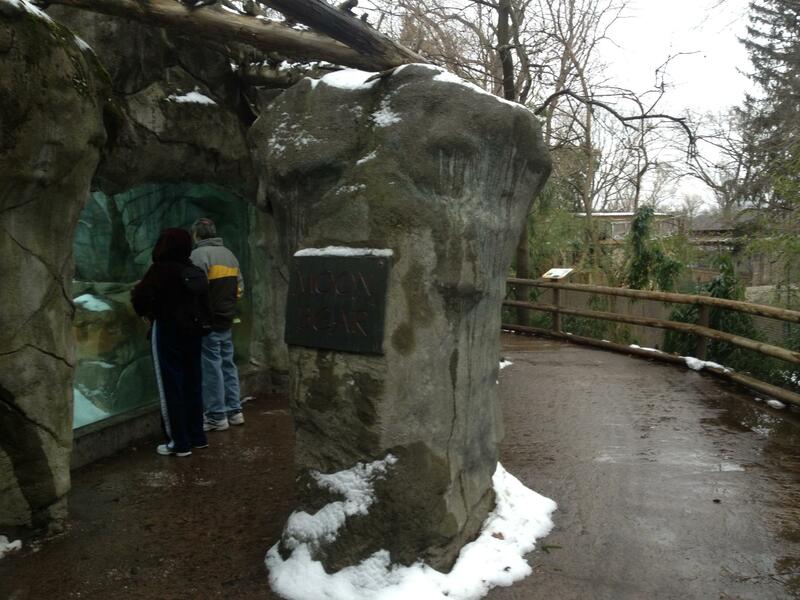 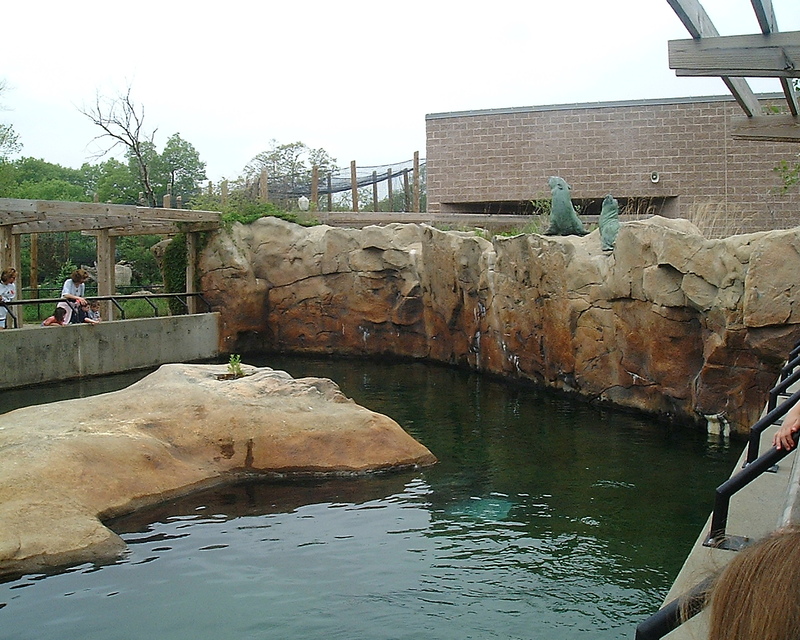 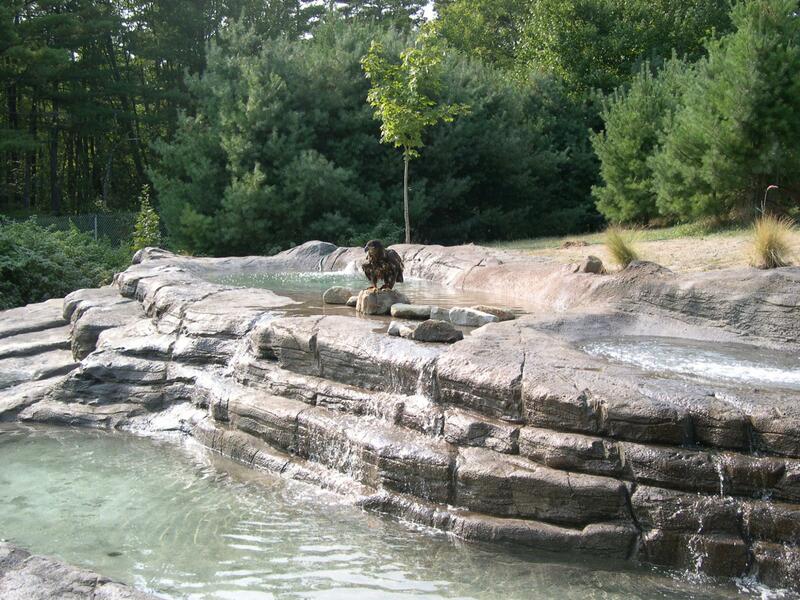 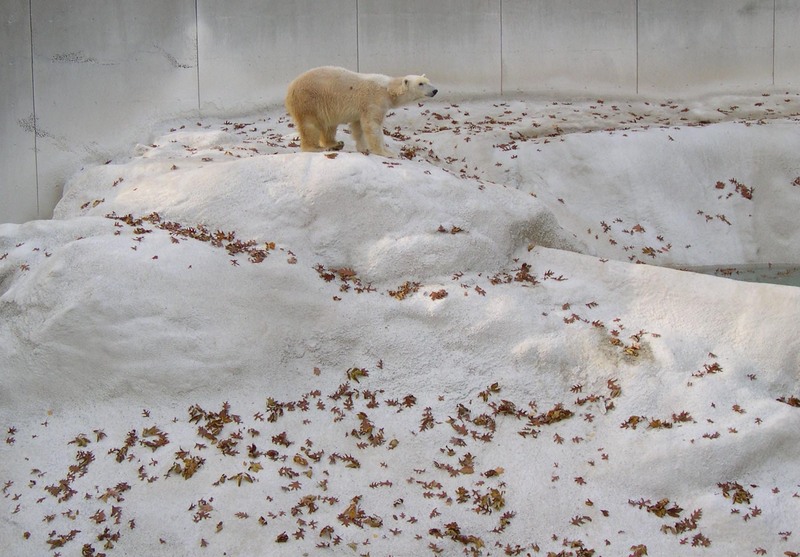 Zoo and aquatic exhibits feature our most detailed and realistic artificial rock. 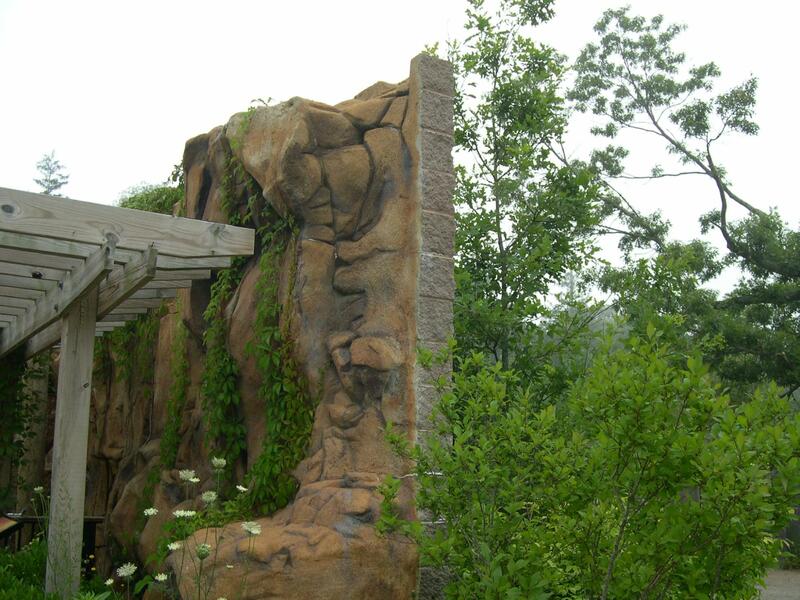 We meticulously carve the smallest details, like mold and lichen, and professionally stain the rockwork. 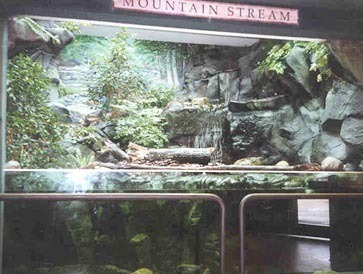 For even more realism, we can incorporate GFI panels. 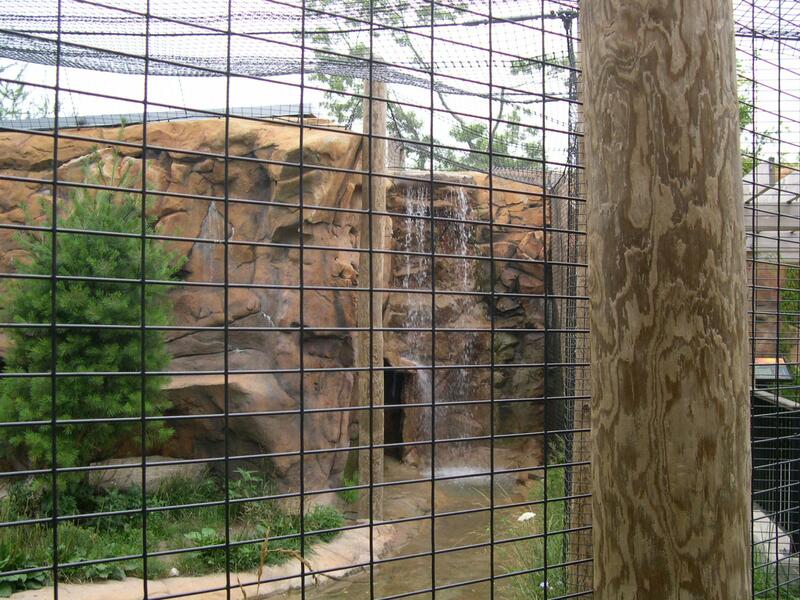 To make the habitats look more natural, we hide or camouflage drainage systems, entrances and exits.